We are successfully meeting the requirements of our clients by manufacturing the best quality range of German designed Modular Kitchen. 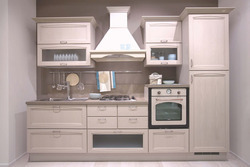 We are offering a wide range of German Modular Kitchen. 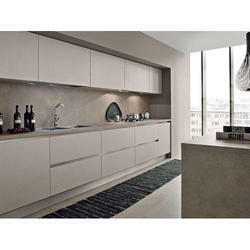 Our company holds vast experience in this domain and is involved in offering Designer Modular Kitchen.